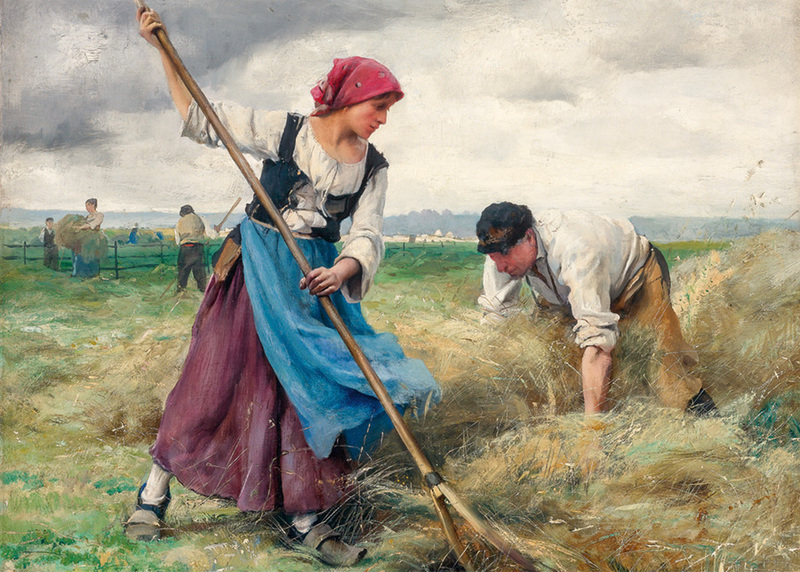 Harvesters by Julien Dupre depicts a peasant woman pitching hay as did many of his paintings. Dupre is considered by many as a leader in the second generation of Realist painters. This 1000 piece jigsaw puzzle well represents the heart of this artist's body of work. CasePack 10 mix/match Width 15.25"
Item # DT-481 Weight 1.45 lbs.